May the 4th Be with You. It’s that time of year again when Star Wars becomes the perfect theme for your planner. 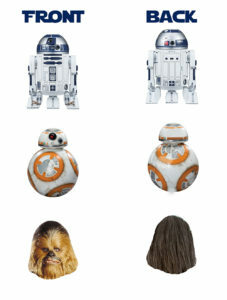 The matching Star Wars Planner Stickers are here. 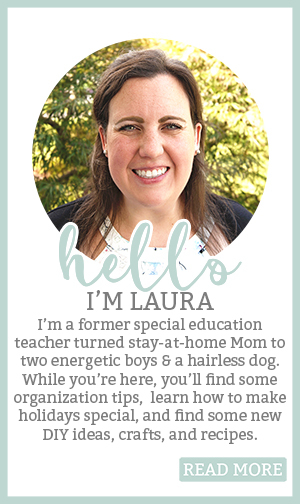 If you’d rather see/print the planner inserts and clips, please go here. 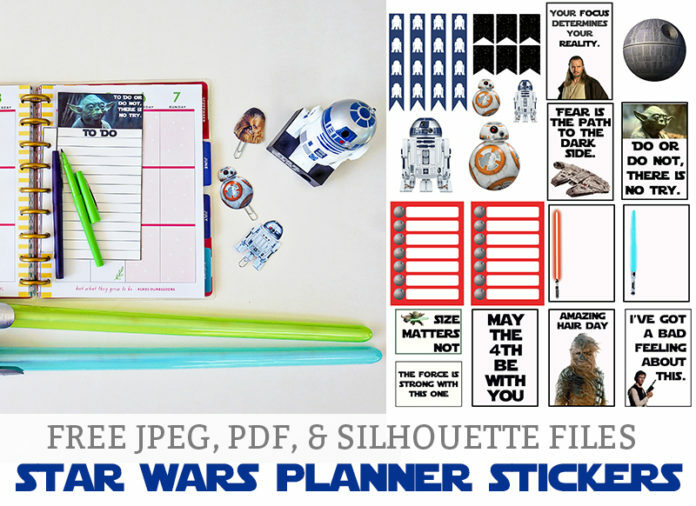 For today’s posts, I am sharing with you free printable Star Wars planner inserts and clips. 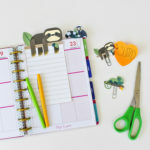 While I made these to use with my Happy Planner, the insert files can be used with most planners and the clips can be used with any planner or paper. 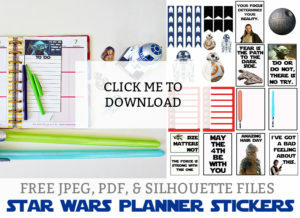 The free printable Star Wars planner inserts and clips area available to download at the end of this post. 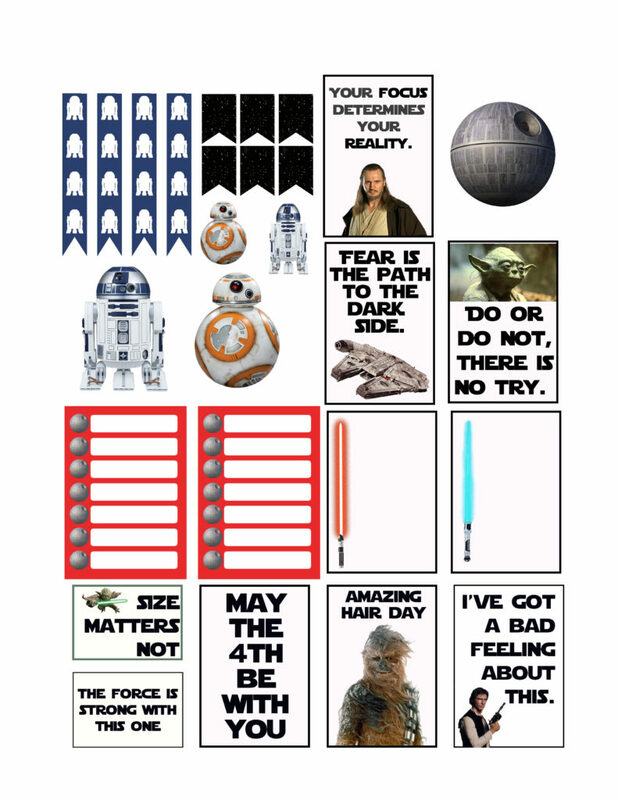 For an extra special bonus, on this post, I am sharing a sheet of Star Wars planner stickers as well. 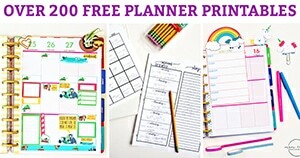 The planner stickers are a single sheet. They should fit most size planners. 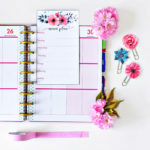 If you have the Big planner and would prefer to have larger stickers, you will have to print them at a larger percent. 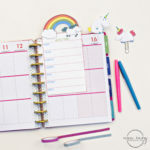 The stickers should still fit nicely in all of the planner sizes. 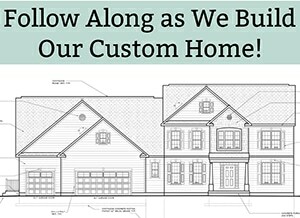 They are varied in their style – but mostly include quotes from the movies. What other themes of insert/clips would you like to see? 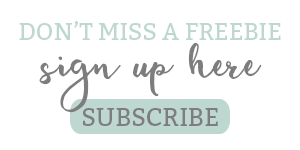 I’d love to make something you all would like! Comment below with some ideas. *Don’t right click and save this file. It will come out blurry. The full resolution is available to download for free at the end of this post . these are adorable! I´d like to print them, but I dont have a facebook account anymore!